Clemency Burton-Hill helps music fans curate their own classical playlists. 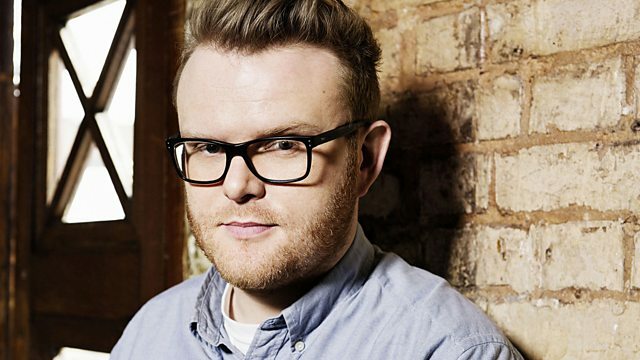 On today's show, Huw Stephens from Radio 1 shares his thoughts on Clemency's classical selection. Performer: Tom Poster. Conductor: Nicholas Collon. Orchestra: Aurora Orchestra. Performer: Huguette Tourangeau. Orchestra: London Symphony Orchestra.